I have flat narrow feet and they are a half size different ?? shoe shopping is NEVER fun for me! I also have very fragile ankles from spraining them often as a kid. I fell in love with this shoe from a photo! My Husband blessed me with these and I was skeptical but they are a winner! I put them on and go!! My feet feel fantastic ???? I might get a second pair! 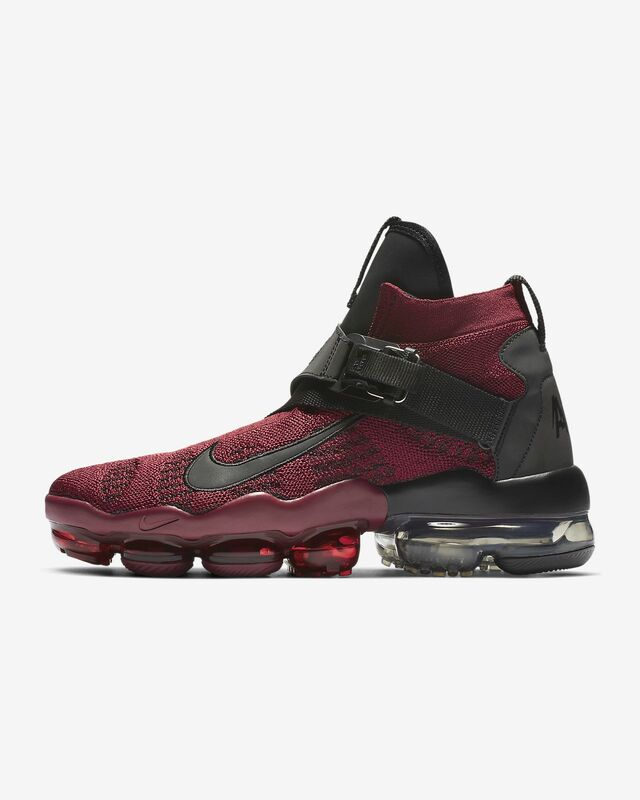 They don’t have any velcro like the Lebrons or laces (I just don’t play well with laces) these have a magnetic strap and it is pretty strong. lovk down is okay around the upper foot. Plenty of toe room due to the flexible fabric. I wore them all day to teach bodypump and train(6+ hours) and my feet feel amazing! I wish the strap wasn’t so long or maybe they could be a little more snug. I had to pull the strap all the way for the snug fit and I feel like the shoes will stretch easily and they won’t fit as snug very soon. 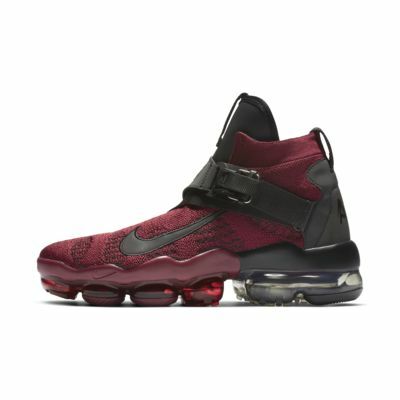 I usually wear Lebrons so I will still reach for them first but these are nice. I wish the price was less because they don’t seem to have the lasting power for daily wear. I've had these for about a week now and I'm getting creases on the side already just from everyday ware. I love the comfort and look. But I question the durability over a long time. The creases on the side don't look terrible. But they defiantly stand out.